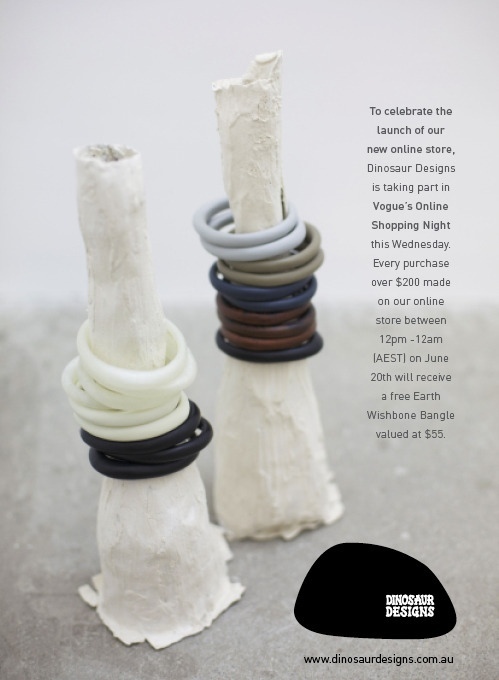 Exciting news from Dinosaur Designs!!! This entry was posted in Australian Designers, Home, Online Shopping and tagged Accessories, Australian Designers, Dinosaur Designs, Homewares, Kitchen, Online Shopping by houseofturtle. Bookmark the permalink.